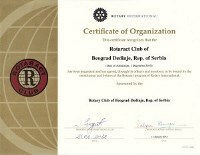 Born in Belgrade, 3. June 1994. Finished Fourth Gymnasium in Belgrade (2009 – 2013). She enrolled in Faculty of Law in Belgrade in 2013, also a member of Students Parliament. 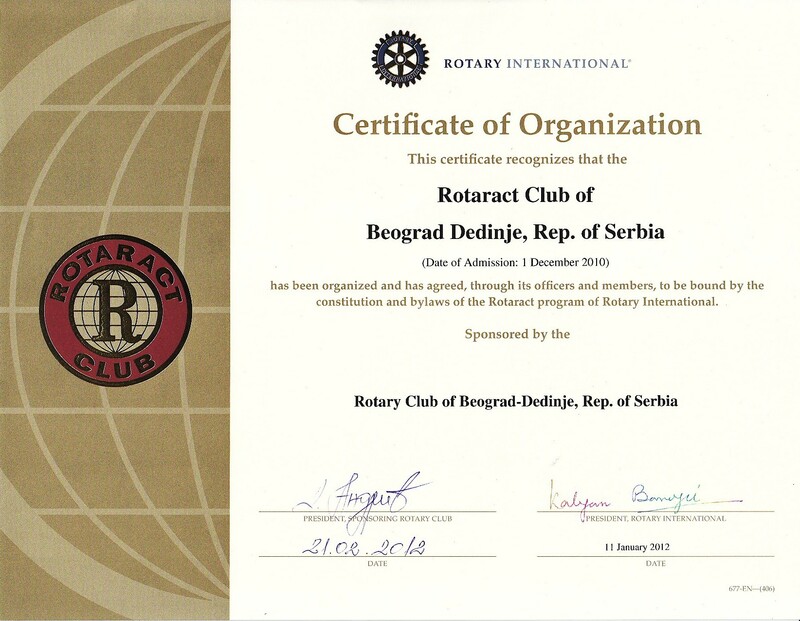 Rotaract Club member since January 2016. Life does not consist in the fact that waiting for the storm to pass, but to learn to dance in the rain.